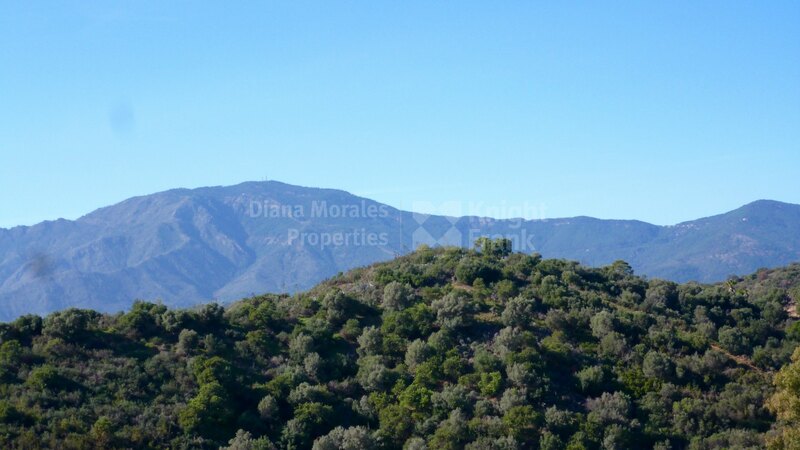 Please, send me more information about ref DMD980 in La Panera, Estepona or similar properties. The development is situated in the coastal municipality of Estepona in the province of Malaga, Spain, on the New Golden Mile. 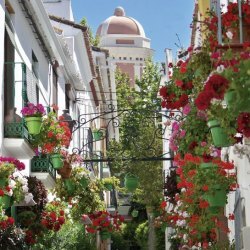 It is located approx 2 km to the north of the beach and the main coastal road (the Carratera de Cadiz at 162.5 km), mid-way between the coastal towns of San Pedro de Alcantara and Estepona (7 km). 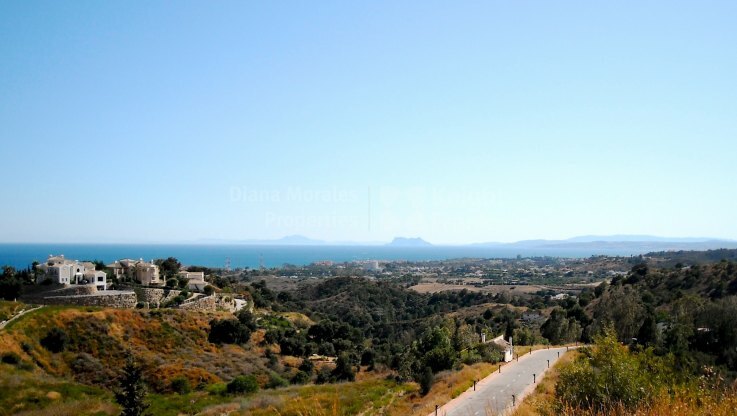 Puerto Banus and Marbella are only 10 km and 14 km away respectively. It is a 40-minute motorway drive from Malaga airport and 30 minutes from Gibraltar airport. The complex is approached from a new asphalt road starting from the main coastal road. 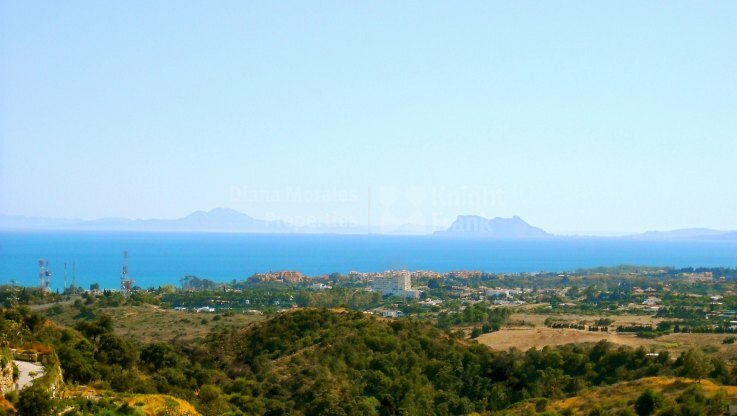 Due to it’s commanding position in the area, both the panoramic sea views to Gibraltar and Morocco, and mountain views to La Concha and Sierra Bermeja are completely unobstructed and untainted by any high density construction, giving it a quiet, unspoiled rural feeling yet being close to all amenities. The development is a high quality urbanization consisting of 27 luxury villas plots, each of a minimum size of 2000 m2. Of these, 10 have been sold on which 6 impressive luxury villas have either been completed or are in the course of construction. Decorative pavements of 1.5 m each border the 6m wide asphalt roads with street lighting every 25 m throughout. The plots are fully serviced with electricity, water, sewerage telephone and ADSL. An attractive green zone consisting of 10,000 m2, some of which has been planted with trees and shrubs, is situated in the lower parts and to the south. The infrastructure complies with all municipal standards. Municipal building licences are normally granted within 3 months of application. Estepona Town Hall has already granted first occupation licences in respect of those houses already completed.